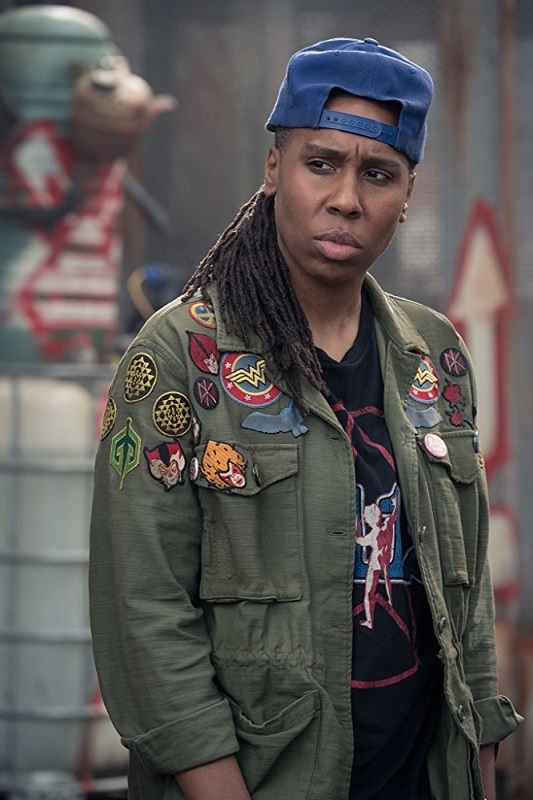 Lena Waithe will be honored with the Trailblazer Award at the MTV Movie & TV Awards, which will air June 19 with Tiffany Haddish as host. The award recognizes content creators that introduce new and unique voices within the entertainment industry, according to The Hollywood Reporter. Her latest project is the upcoming television show “Twenties,” which she is writing and producing for TBS. In addition her work on and offscreen, Waithe works with The Black List to mentor young, diverse writers. The series is based on Luke Jennings’ “Codename Villanelle” novellas, but while the broad strokes and main characters are inspired by the source material, Waller-Bridge told TheWrap.com that she ended up changing some of the male characters in the books to female characters on the show. Waller-Bridge said it was change that the author supported. “I was really determined to make [the women] as individually colorful as I could,” she said, noting that the spy genre generally doesn’t represent “varying personalities” when it comes to female characters. She particularly found those varying personalities in compelling assassin Villanelle, played by Jodie Comer, and MI5 officer Eve, played by Sandra Oh. Eve is the “perfect counterpoint to Villanelle,” Waller-Bridge said, because she’s “crippled by a sense of self-consciousness and guilt. In that way, I feel like she is an Everywoman and people can relate to her. She wants to have an easy life, at the same time craving an extraordinary one. “Game of Thrones” star Natalie Dormer is preparing to portray “Gone with the Wind” icon Vivien Leigh in an upcoming small-screen series, according to Deadline Hollywood. Dormer will be teaming up with FremantleMedia and UK production company Mainstreet Pictures to develop and produce a series that will focus on Leigh’s personal and professional successes and struggles. The “American Gods” producers will have the international distribution rights to the yet-unnamed series about the two-time Oscar winner. Though the number of episodes that the project will be has yet to be determined, Deadline Hollywood reports that the plan is to focus each episode on a specific project in the “Streetcar Named Desire” actor’s legendary filmography, plus the Tony Award winner’s 20-year marriage to Laurence Olivier. Presented in the context of the 1940s Hollywood, issues of mental health, career, female empowerment (or the lack thereof) and love will be explored in the series. Dormer is currently featured in the new adaptation of “Picnic At Hanging Rock” via Amazon Video and “In Darkness,” a thriller she co-wrote, on the big screen.